BigOleMess.com: Just stop and identify yourself.....much ado about.........NOTHING!!! Just stop and identify yourself.....much ado about.........NOTHING!!! Yup. 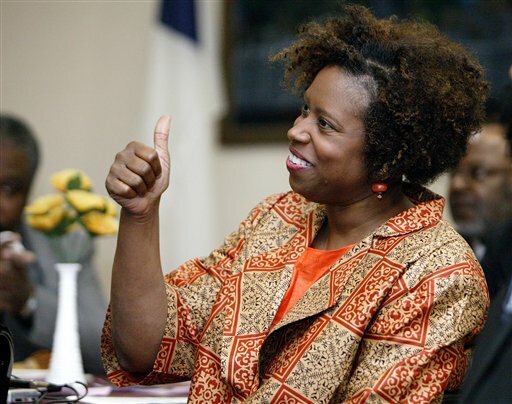 Congresswoman McKinney is a big ole mess. Don't really need to say much here. Click on the following link to see how a congresswoman can talk in complete circles. We love some Soledad O'Brien!!! This is sure to be a Saturday Night Live skit and we cannot wait!